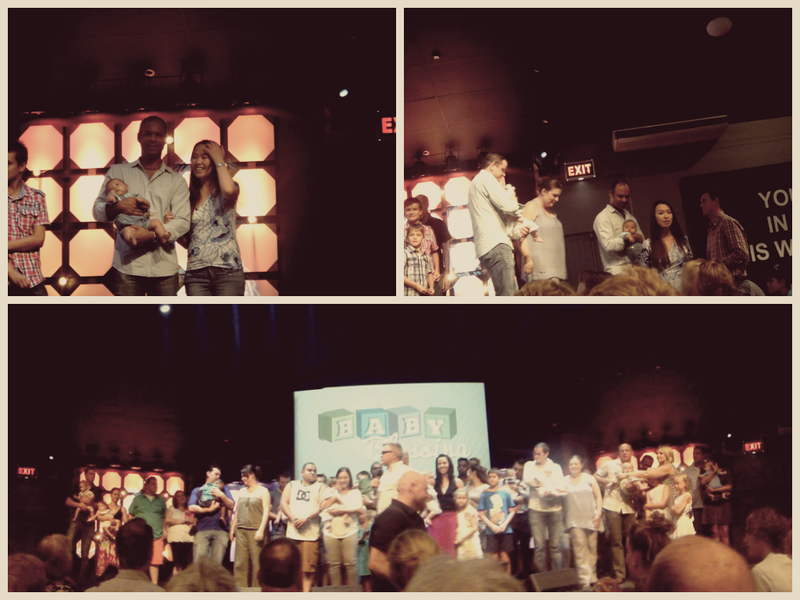 Yesterday was a very special day, with Ethan having his baby blessing at Urban Edge Church. 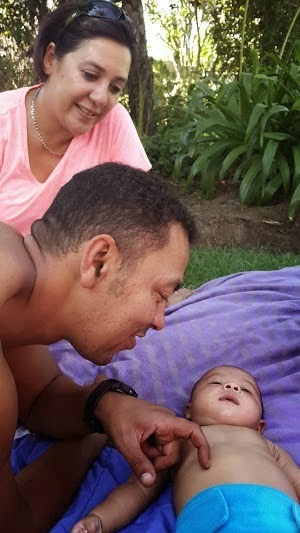 Since both my mum and dad is here in Cape Town with us, we grabbed the opportunity when we found that there is a baby blessing session at our church. 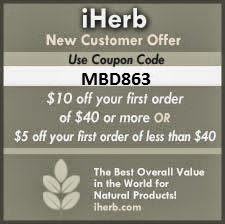 We wanted both sides of grandparents to share this meaningful occasion , together with friends. There was around 15? 20? babies with their families up the stage on the day, and we were called up first! Ian mentioned that I should start getting used to being first in any list as now my surname starts with A. Good point! 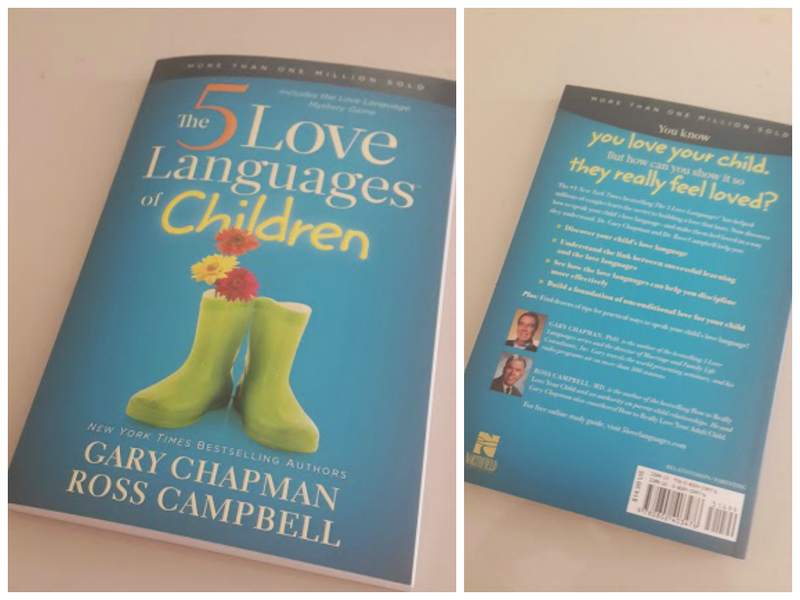 Every one of us was also presented this lovely book , "The 5 Love Languages of Children'. After that we had a little celebration at our house, with a simple spread of briyani, cheese platters, tuna, chips and watermelon. 37 degree Celcius ! 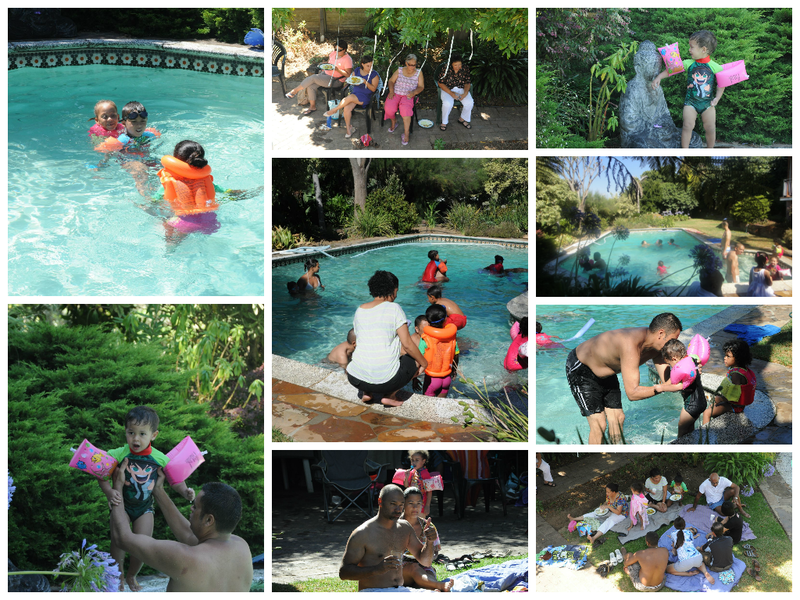 It was scorching, summer is definitely here! As it was too stuffy inside the house, everyone was outside in the garden. Ethan even took a bath in a little tub right there on the grass. Cooled down, this is Ethan fast asleep on the blanket with his Baby Banz protecting his cutie eyes. He must have looked pretty cool, as all the "lady" friends gathered around him once he woke up! It was very nice to have the grandparents and friends and all the kiddies with us! Thank you so much for all the love. 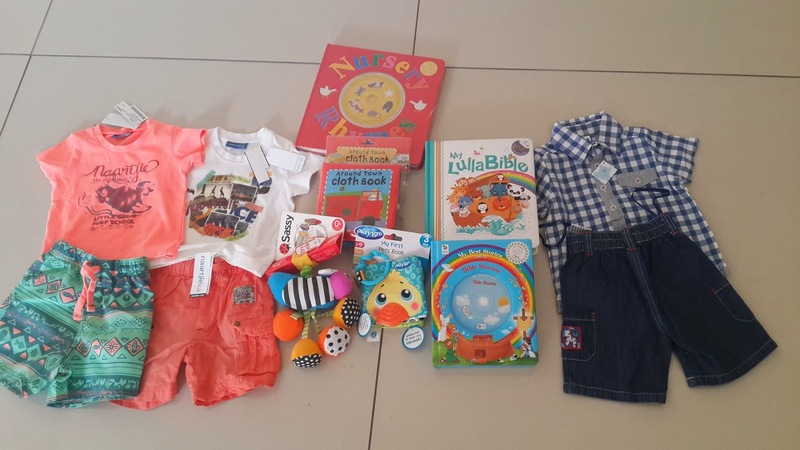 Ethan is such a lucky little boy, we are so so grateful indeed!